Your credit history is very important to lenders. Find out what a credit report is, and what’s included in a standard credit report. Your credit report is a vital part of understanding your credit health. A credit history report summarises your payment history including payments for credit cards, mortgages, car finance, hire purchases and more. A credit history report allows lenders to do a credit rating check on your financial fitness before giving you credit. What’s on my credit report? Your personal details including full name, gender, current and previous two residential addresses, date of birth, driver’s license number and current employer. Any bankruptcy or court judgments. Any businesses you own or are director for. Any credit applications you have made in the last five years, including loans, credit cards, and store cards. Any credit providers you currently have credit with. Payment defaults where you have not paid an account or bill. Overdue accounts where the credit provider has not been able to locate you to request payment, called “clearouts” (remains on your credit report for 7 years). Number of credit inquiries made by you or by credit lenders, and dates those inquiries were made. The credit reporting system in New Zealand was changed in 2012, when the Government introduced what is known as comprehensive credit reporting. Previously, New Zealand had a negative reporting system, meaning that credit reports could only contain information such as credit enquiries or credit payment defaults. 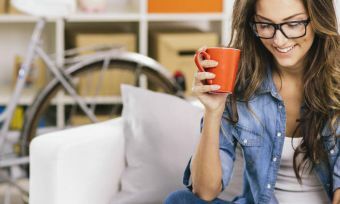 The change to comprehensive credit reporting is positive, as it means that lenders can – through adjustments to the Credit Reporting Privacy Code – view your good credit history (e.g. repayments made faithfully) as well as any negative credit history (e.g. late payments or missed payments), which provides a much more balanced view of an individual’s credit history. 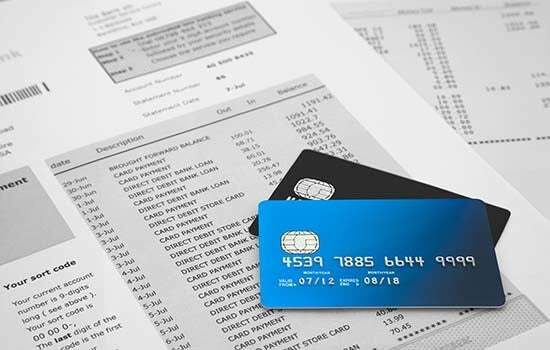 24 months credit repayment history information, although this information can only be accessed by certain agencies, including banks and finance companies, telcos, gas and power providers and insurers (for defined purposes). 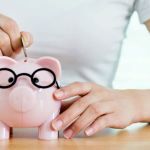 Will checking my credit report affect my credit rating? Some people don’t check their credit report because they think asking to see it will negatively affect their credit rating somehow. This is a myth. Checking your credit history is a completely harmless exercise, and it’s free to do once a year with the main credit reporting bureaus. What does affect my credit report? The list of things that can affect your credit report, for better or worse, is pretty lengthy. We’ve put together a list of tips on how to improve your credit rating. 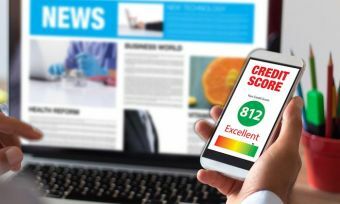 What is a credit rating & how do you check it? Can I get a credit card with no credit history?